4. Growth Factors and their Receptors in Cancer Metastasis. 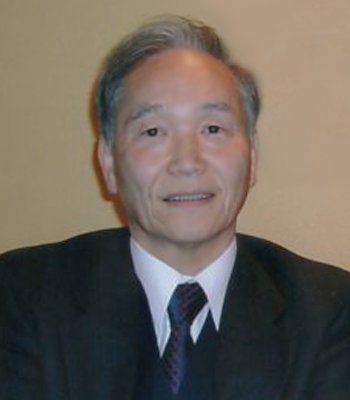 Edited by W.G.jiang, K. Matsumoto and T.Nakamura(2001) Cancer Metastasis-Biology and Treatment Vol. 2, Kluwer Academic Publishers, B5 : pp1-303.